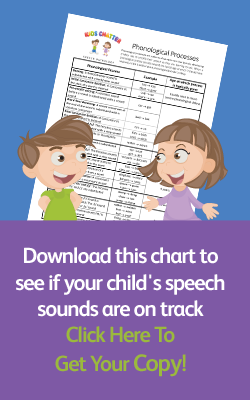 Kids Chatter Speech Pathology is registered with most private health funds. It might be worth checking with your health fund to see whether your specific level of cover entitles you to a rebate. Do you process claims through the HICAPS system? In order to keep our costs down and pass on the savings to you, we don’t have HICAPS facilities in place. However, our receipts include all the information, codes and details you’ll need so you can still make a claim with your health fund. You may also find your health fund will let you make claims online, or even through an app on your smartphone or tablet.